無料温泉送迎サービス Pick-up service for onsen. 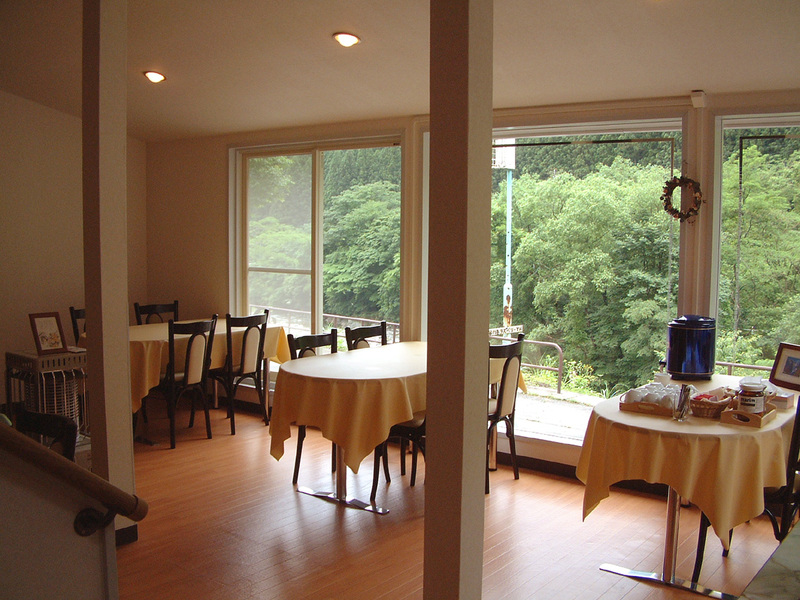 We have hostel with shuttle service for free of charge, connecting the hostel with the main onsen every night. 毎晩実施（夕食後、19時30分頃出発）Departing at the time 19:30.
copyright©2016 Tanigawadake Raspberry all rights reserved.